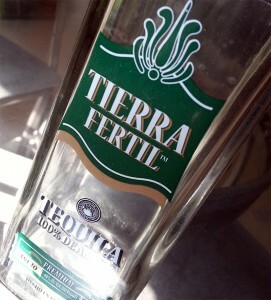 At $38.99, Tierra Fertil is on the lower side price-wise for an anejo. 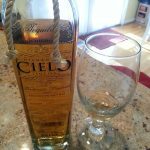 We wanted to see how a cheaper priced anejo stacked up against some of the other more expensive brands we have tried and reviewed on this website. 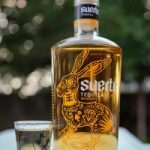 Finding any detailed information on this tequila including how its aged was next to impossible. 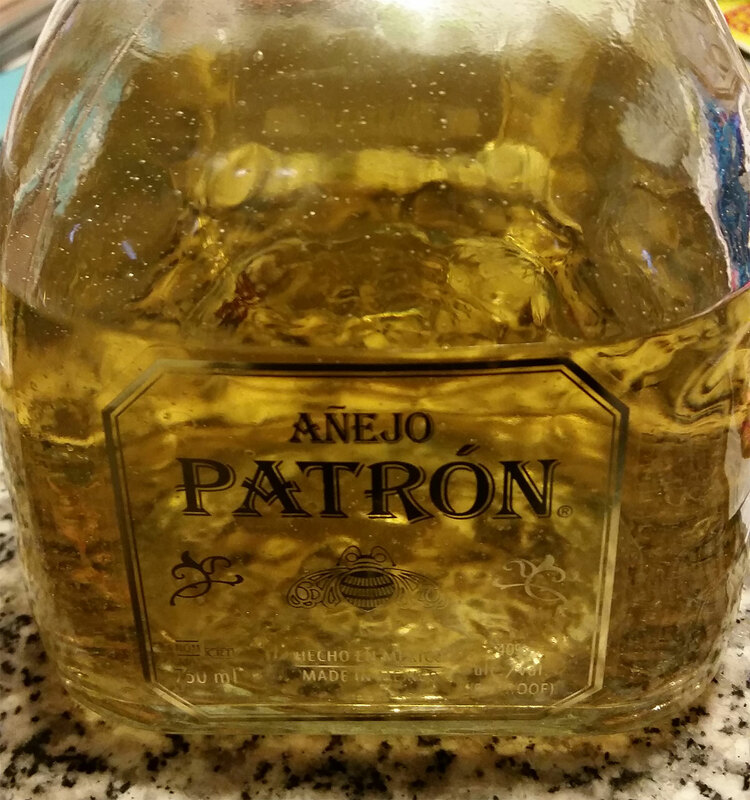 Since it is an anejo, we can assume it was aged in oak for 1 to 3 years. Our first sip produced a mild sweetness and subtle oak flavor with little to no alcohol burn. Due to the low oak notes in the aroma and taste, our guess is that the age on oak is on the lower side. This could partially explain the cost as the turn around time is quicker. Overall this was a smooth sipping tequila. 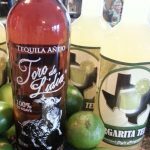 We would have preferred a more present oak characteristic but at $38.99, it wouldn’t be a complete crime to throw into a margarita.